Rio de Janeiro police investigator Gilberto Ribeiro says 10 people have been detected using social media trying to sell 712 ticket vouchers — to be exchanged for tickets — at up to double their face value. 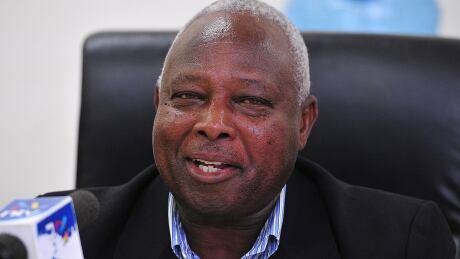 The head of Kenya's track and field federation said Tuesday that the World Anti-Doping Agency was "satisfied" with the country's progress in improving what was a feeble anti-doping program and told Kenyan athletes not to worry about another missed deadline. 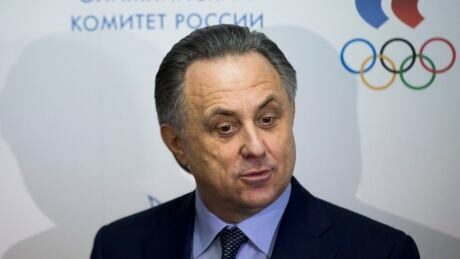 Vitaly Mutko tells Russia's state sports broadcaster that leaking the name of an athlete who has failed a drug test causes "noise and uproar" and violates the presumption of innocence. Watch coverage on Saturday at 4 p.m. ET of the the ladies and ice dance competition at the world junior figure skating championships in Debrecen, Hungary. 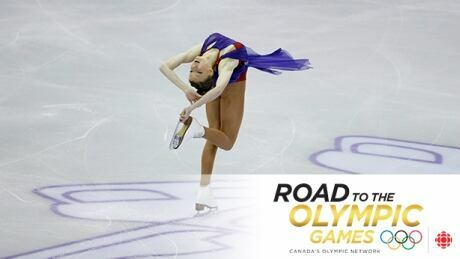 Watch Road to the Olympic Games, our weekly show spotlighting Canada's top athletes, on Saturday at 3 p.m. ET. This edition features the the world junior figure skating championships, plus action from track and field's world indoor championships. 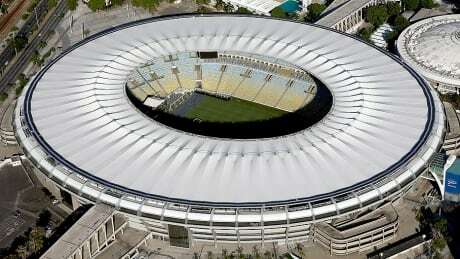 On a day when Rio Olympics organizers sought to provide reassurances over the Zika outbreak and venue delays, committee spokesman Mario Andrada said only about 47 per cent of the 7.5 million tickets on offer have been sold so far. 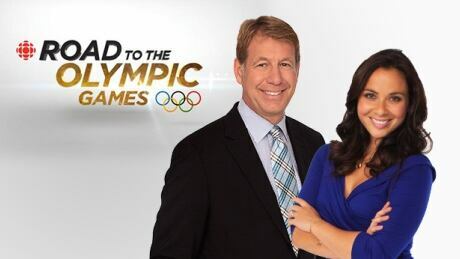 Watch Road to the Olympic Games, our weekly show spotlighting Canada's top athletes, on Saturday at 2 p.m. ET. This edition features speed skating's allround world championships, plus alpine, freestyle and cross-country skiing. 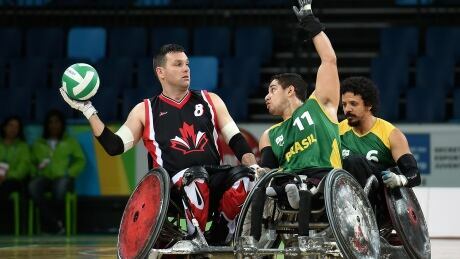 Team Canada's wheelchair rugby team has a better idea of what it will take to win gold at the Paralmypics having played an Olympic test event in Rio De Janeiro this past weekend. 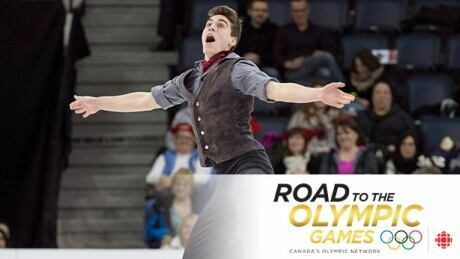 Watch Road to the Olympic Games, our weekly show spotlighting Canada's top athletes. This edition features world championship skeleton and bobsleigh, plus figure skating, ski jumping and alpine skiing. 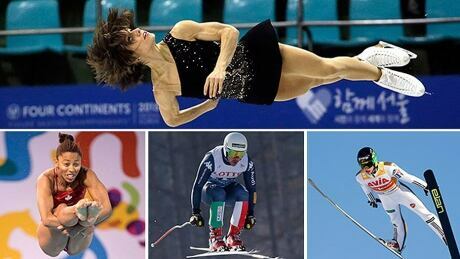 Here's what to look for on this weekend's Road to the Olympic Games show, featuring action from across the globe in ski flying, men's downhill skiing, skeleton, figure skating and diving. You are currently browsing the archives for the Sports/Olympics/Generic RTTOG category.